The weekend is so close you can almost taste it. Drop whatever you’re doing and spend the next few minutes headbanging your cares away. 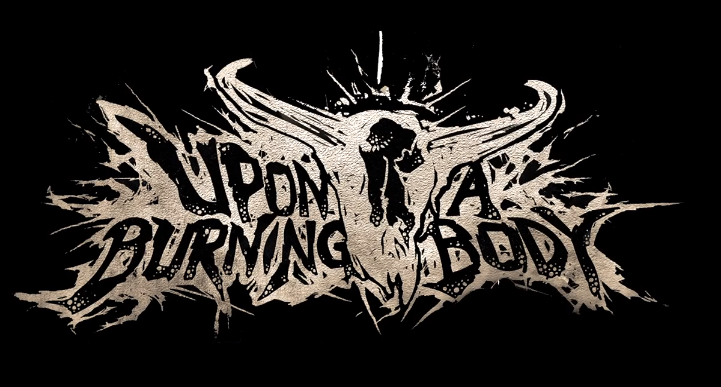 We love Upon A Burning Body. Their unique brand of metalcore offers crushing track after crushing track, and this morning they partnered with MetalHammer to debut the official video for one of their biggest songs to date. Filmed during their stint on the Vans Warped Tour over the summer, “Texas Blood Money” is a celebration of the state the band calls home. The video features wild performance footage and (perhaps even crazier) behind-the-scenes moments. You can stream the clip at the end of this post. Some bands attempt to cash in on the party rock craze and fail so hard it’s almost embarrassing to acknowledge their efforts in the first place, but Upon A Burning Body have struck a chord all their own in the heavy metal world that seems poised to carry them for years to come. If you haven’t picked up their latest release, Red. White. Green., I highly recommend doing so as soon as time and finances allow. Party metal these days just makes me miss Dead To Fall.